We know Japan because we are skiers and snowboarders who have been there and experienced it first hand. Whether you are a first timer wanting to try out skiing, an experienced skier or rider who is going to Japan for the first time, or a seasoned Japow expert, we can provide a custom Japan ski package to suit your needs, at an excellent price. 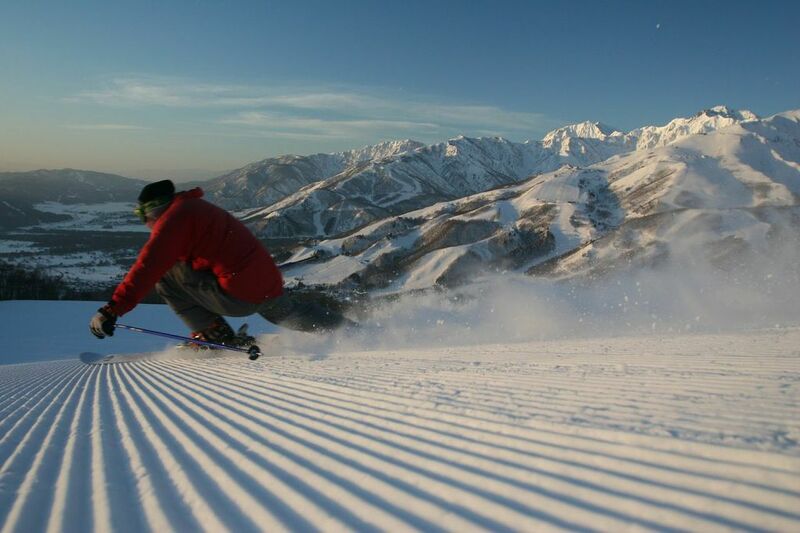 From Furano & Niseko in the north on Hokkaido to Hakuba and Nozawa Onsen in Nagano, and many many ski resorts in between, we can show the best of the amazing powder, beautiful culture and epic skiing and riding that Japan can offer. Customer service – our number one priority! Call us on (02) 9810 1000 now to find out more about Skiing JAPAN in 2019!